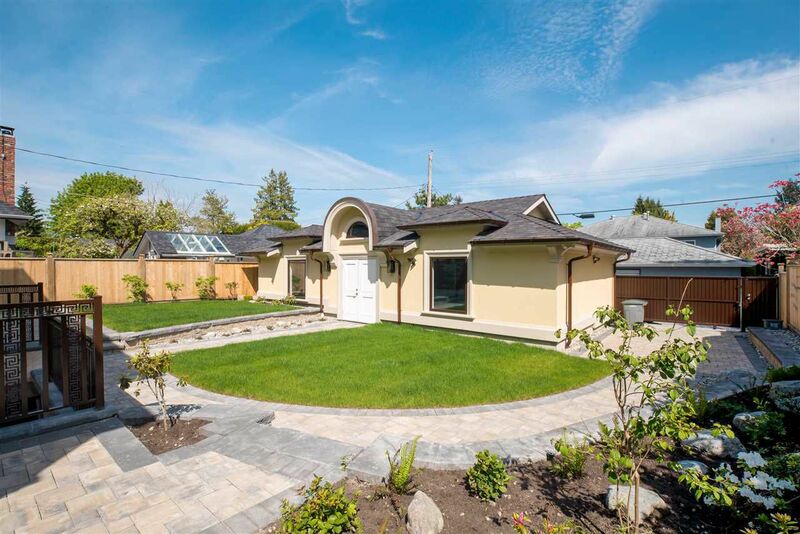 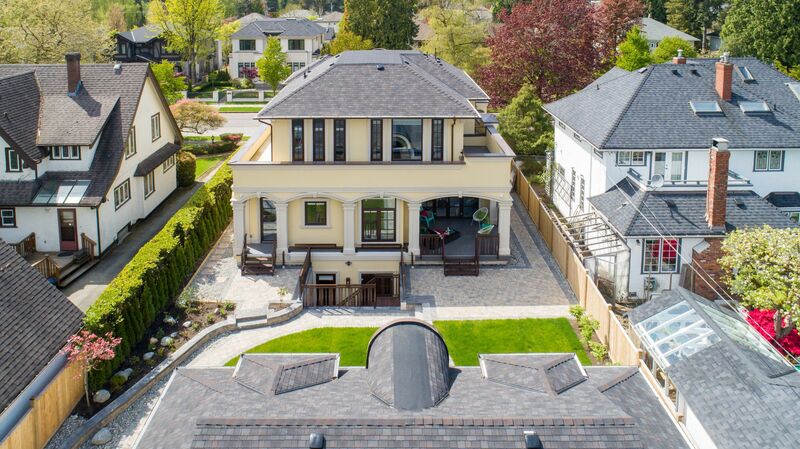 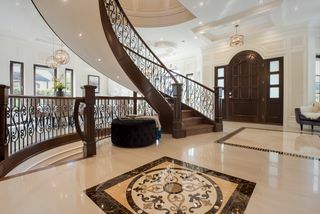 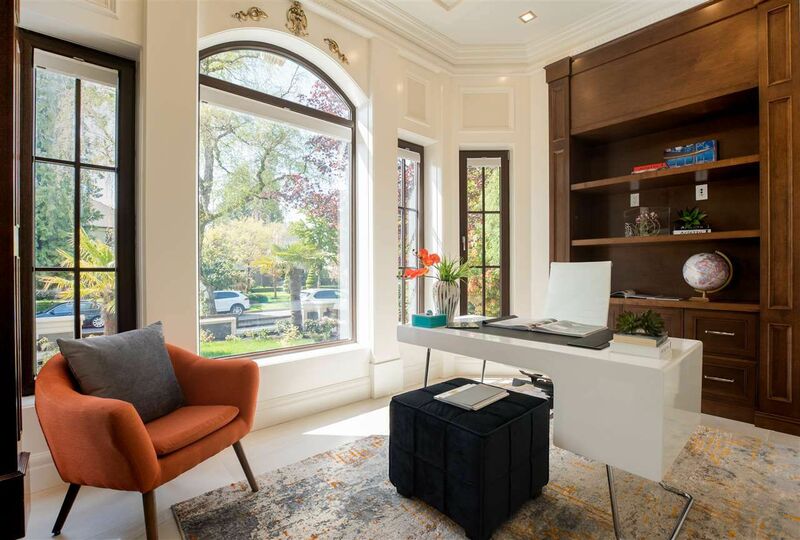 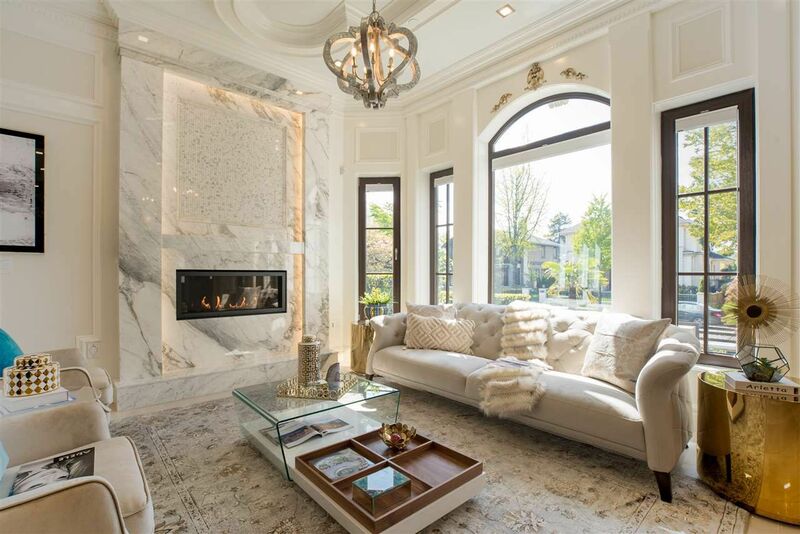 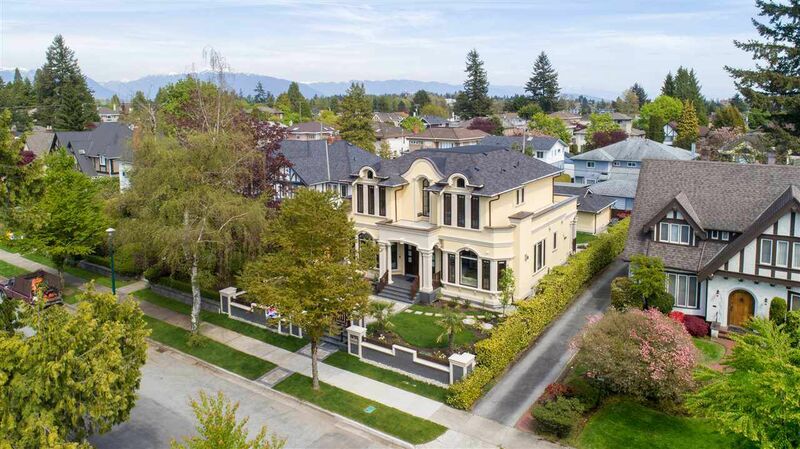 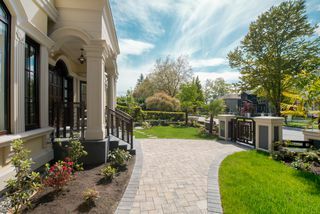 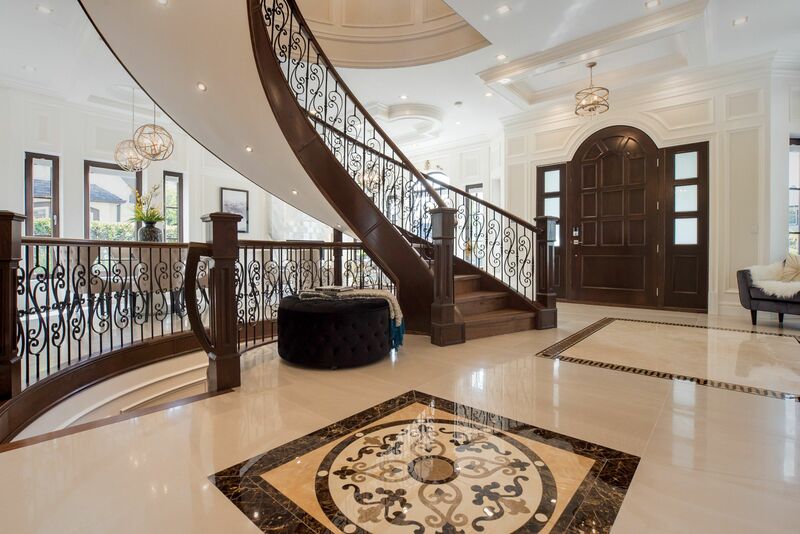 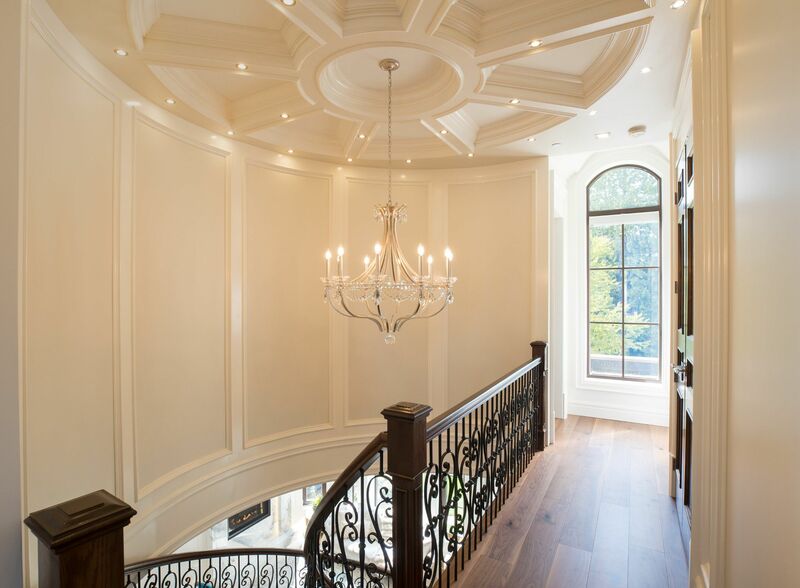 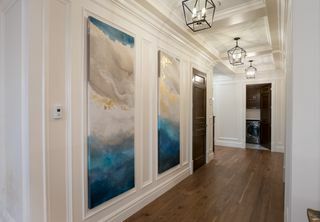 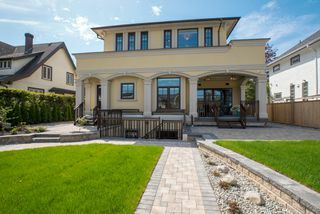 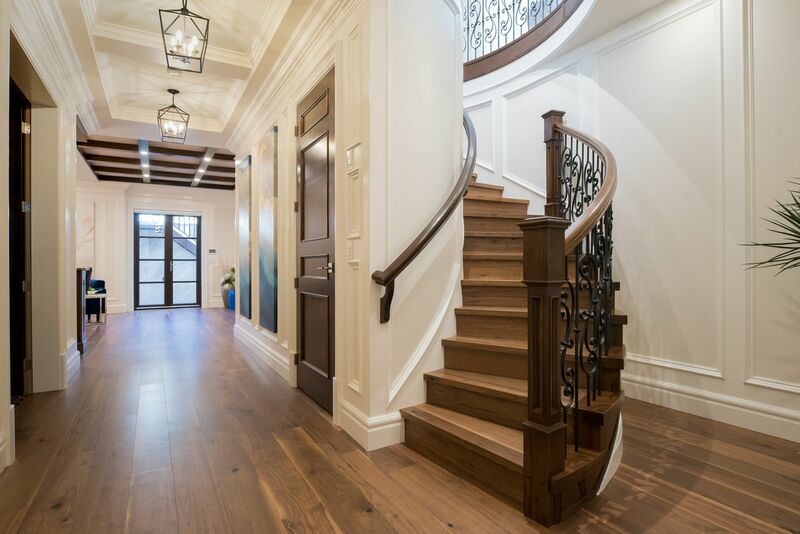 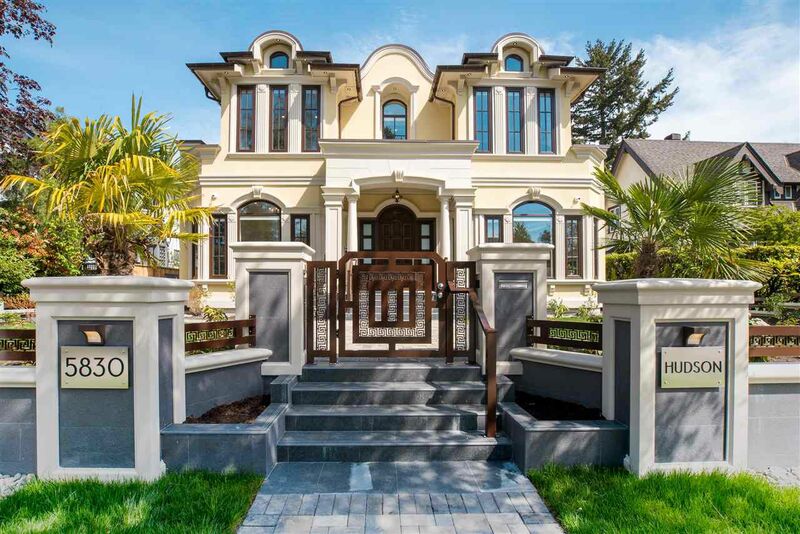 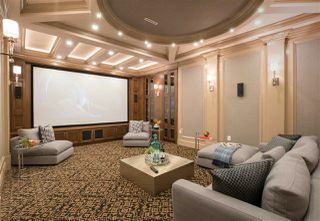 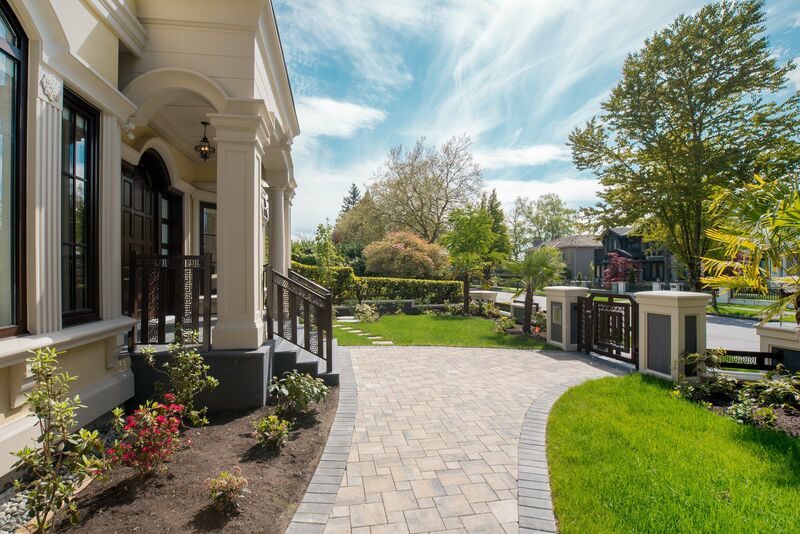 One of a kind masterpiece - custom luxury home in prestigious South Granville, located on exceptionally wide street & large 59x135(7965sf) flat lot w/ 6 bed+6.5 baths. 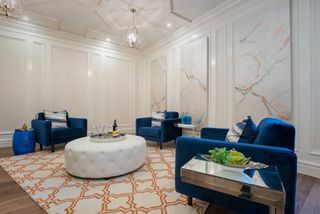 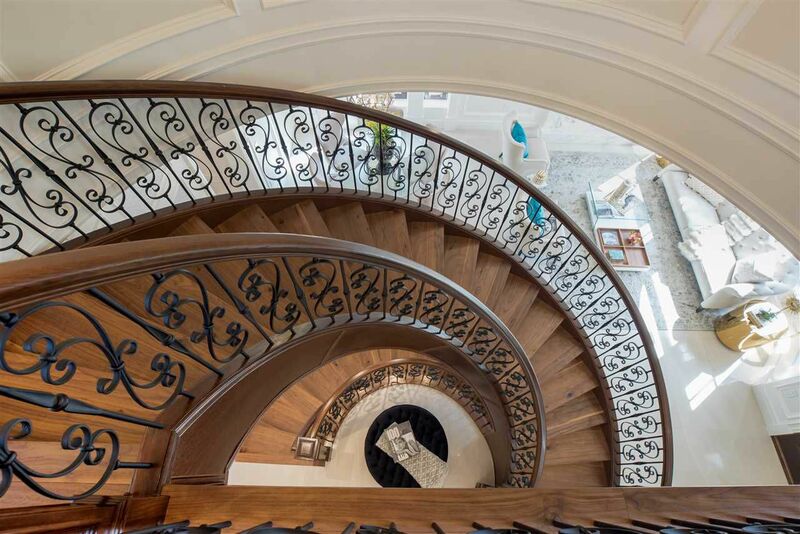 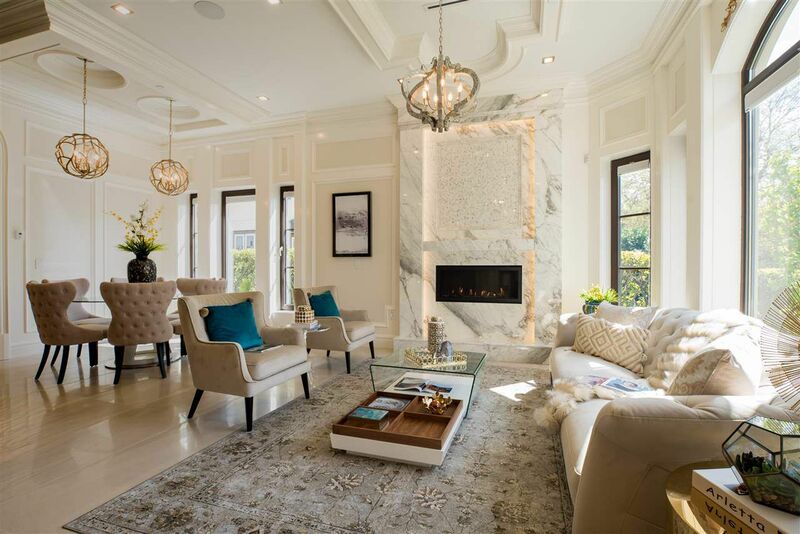 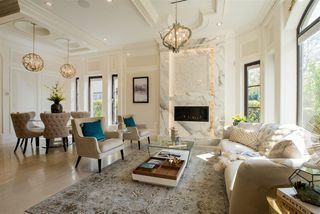 Stylish living room w/ contemporary Italian marble fireplace, grand spiral staircase, and supreme quality materials create a luxurious living space. 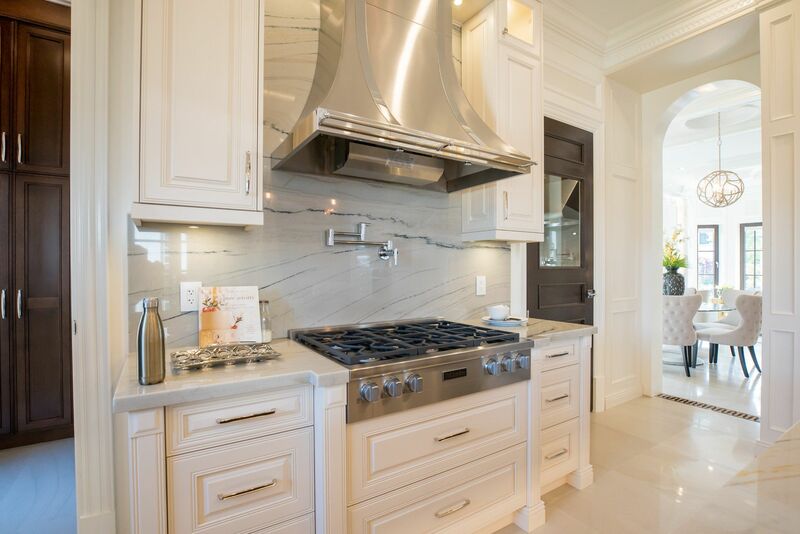 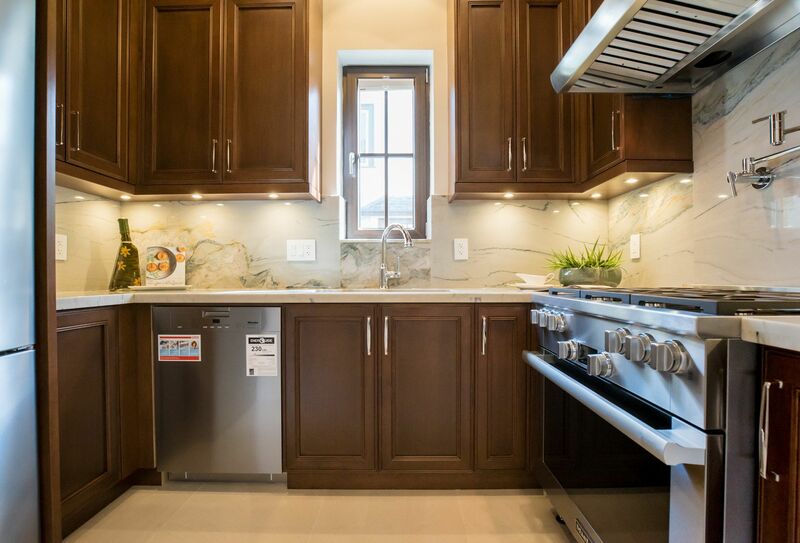 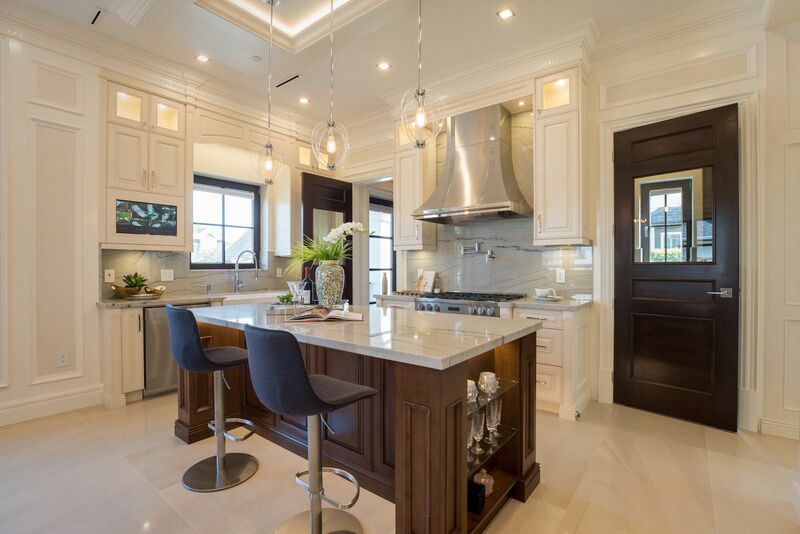 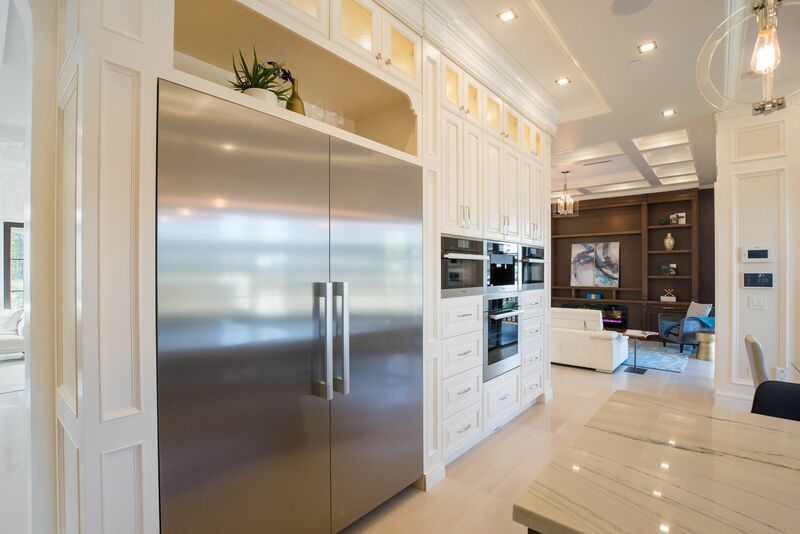 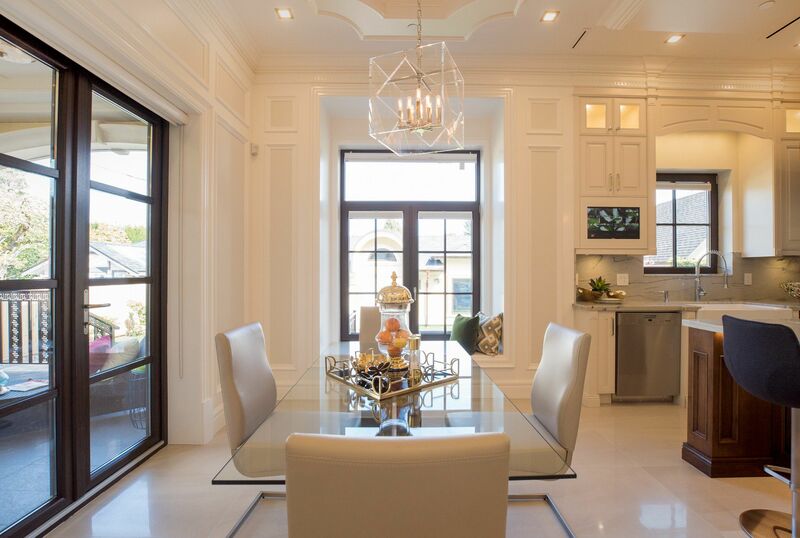 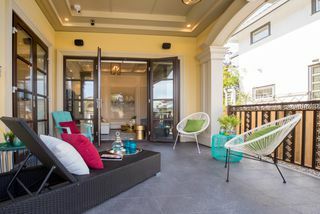 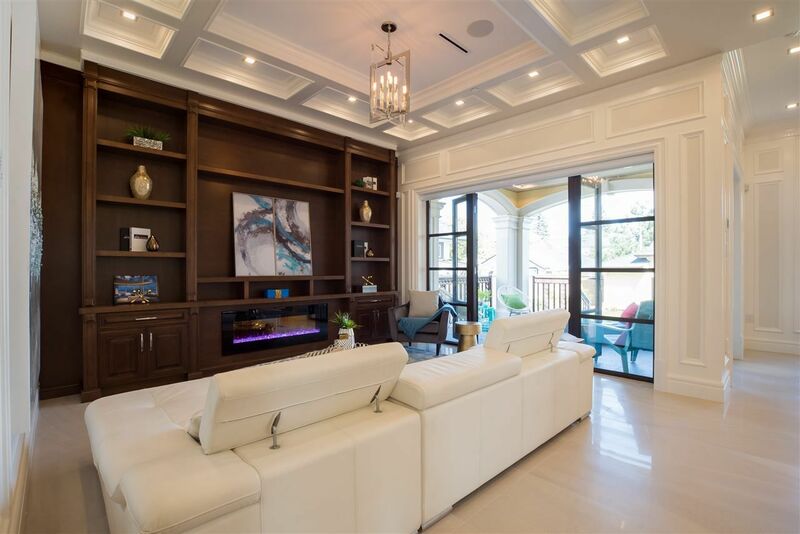 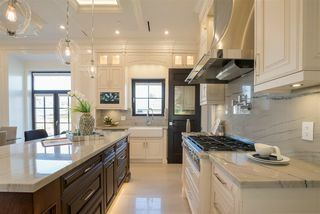 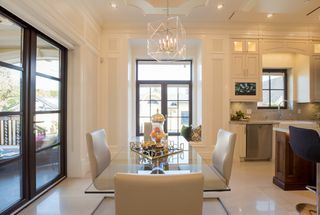 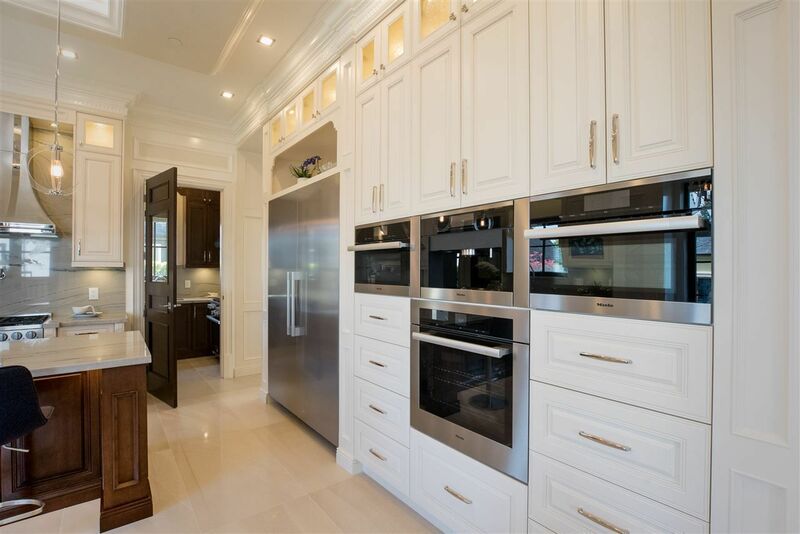 Features Control4 smart home system, surveillance system, high ceilings, gourmet kitchen & wok kit w/ top of the line Miele appliances, A/C, HRV. Family room opens to spacious covered deck & quality EuroLine windows bring in ample light throughout. 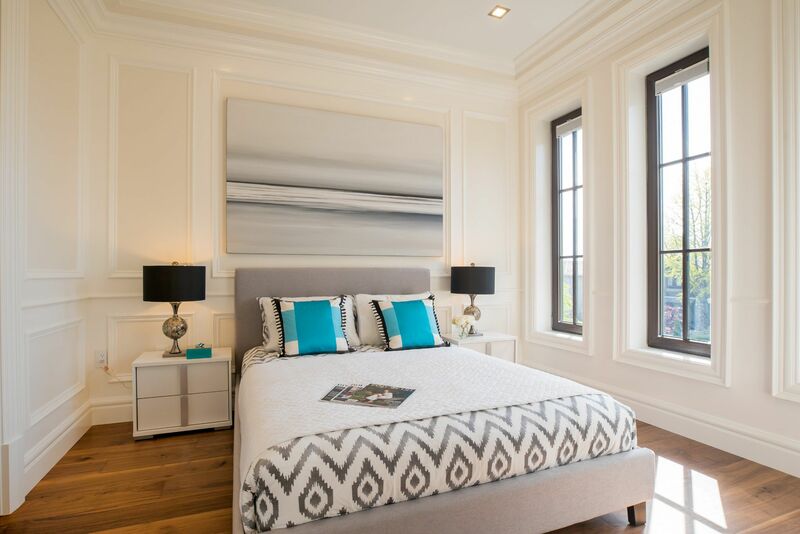 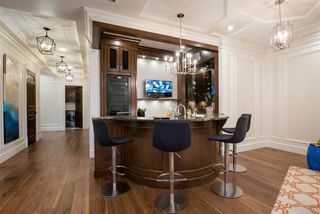 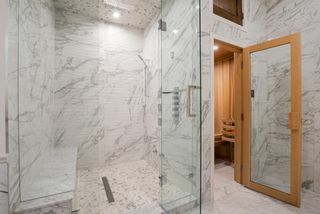 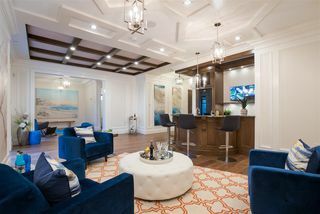 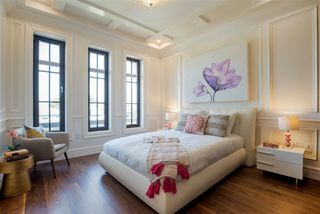 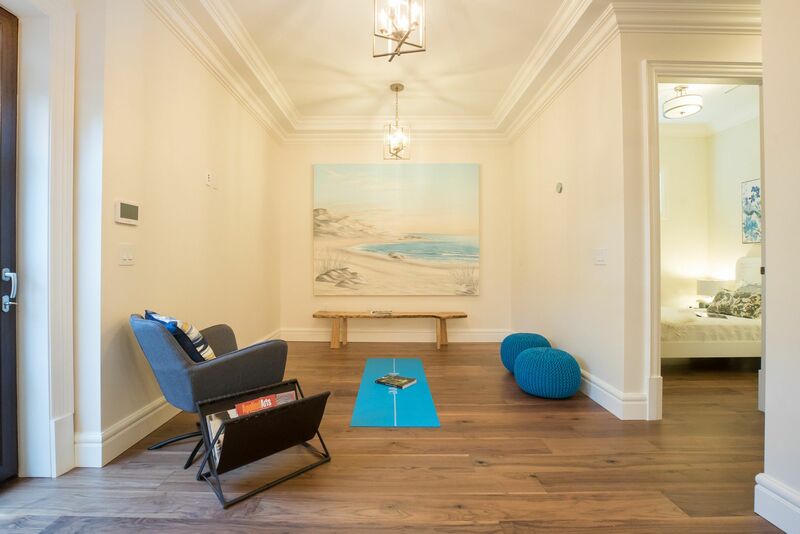 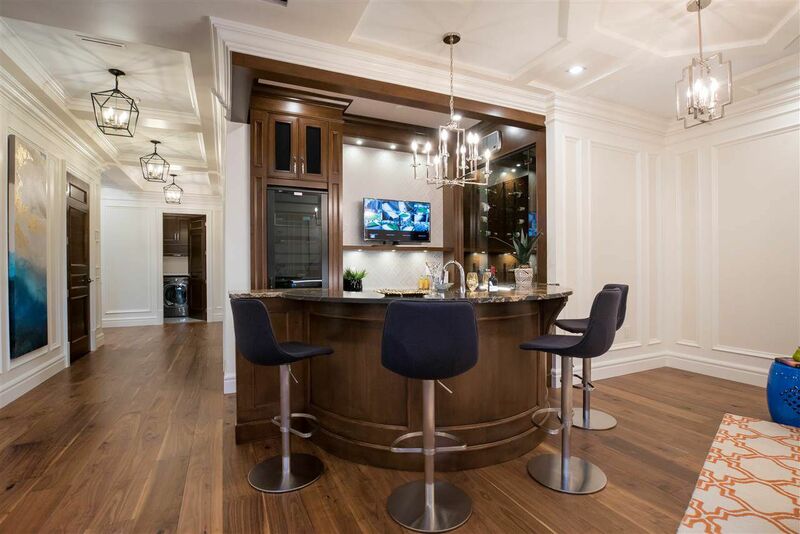 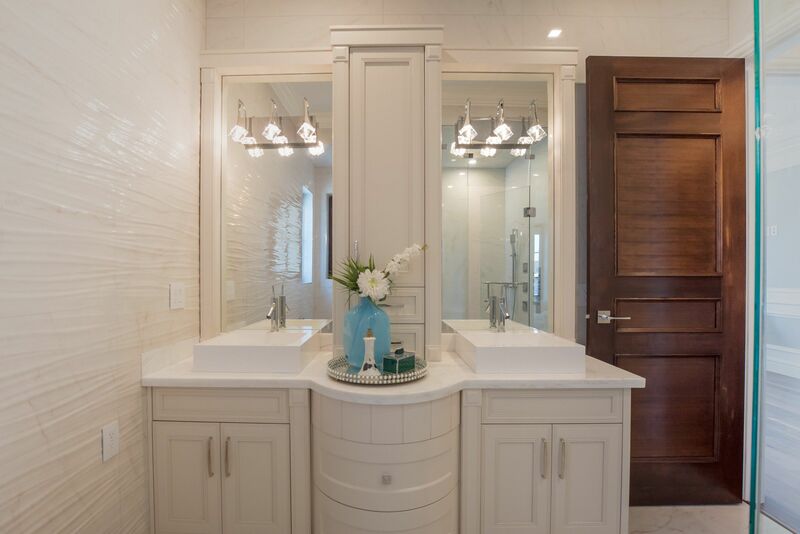 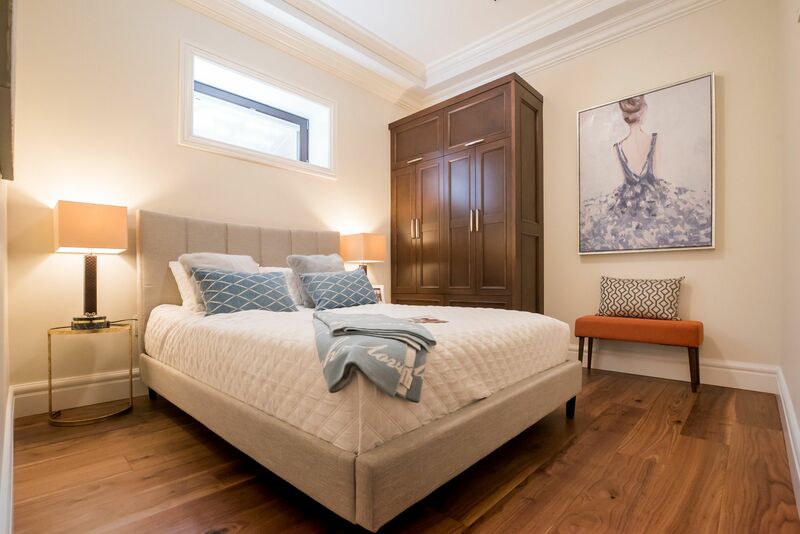 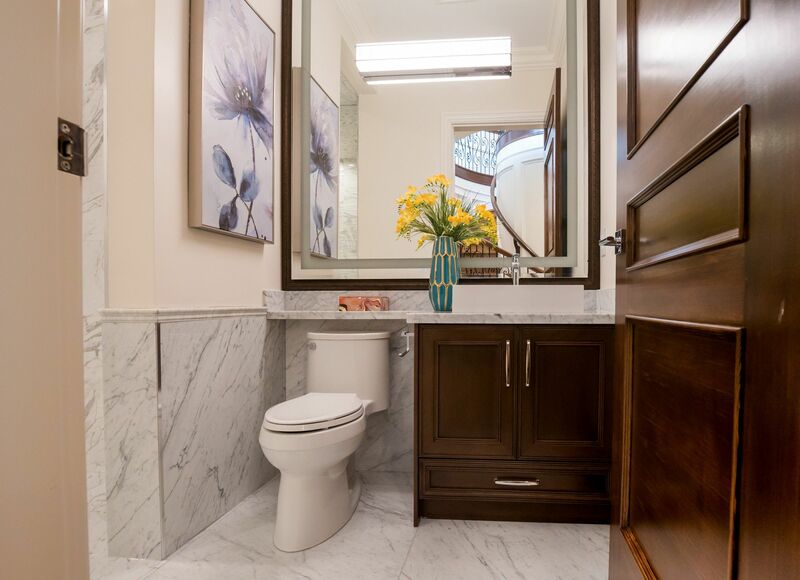 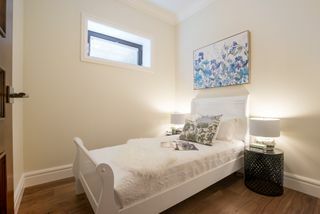 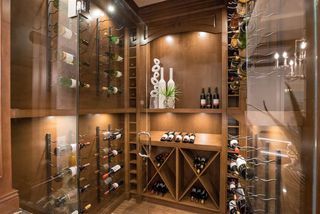 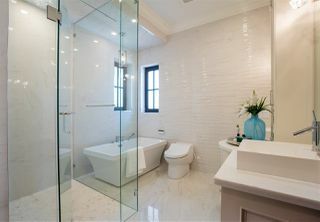 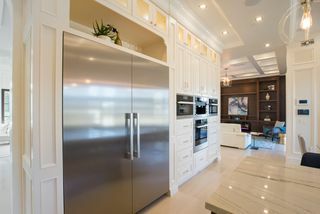 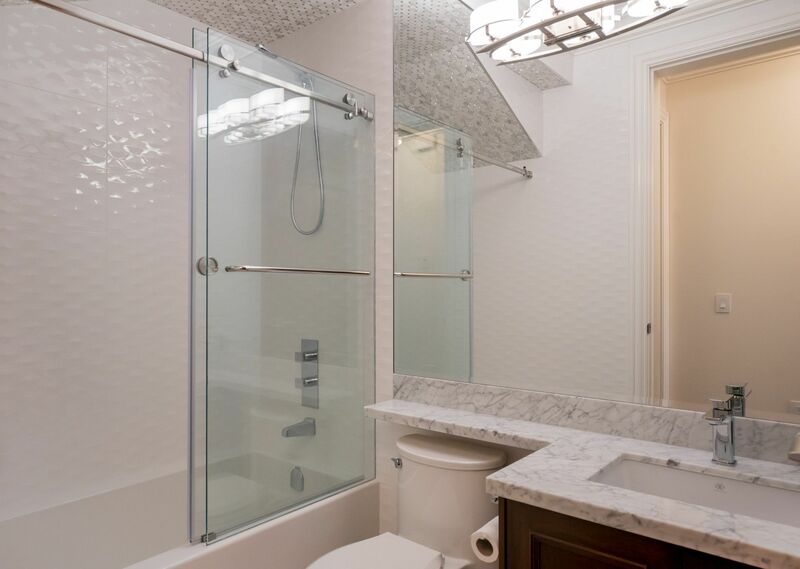 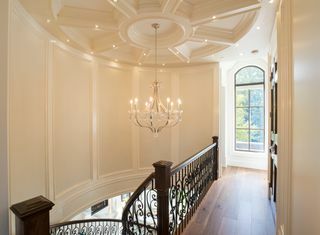 Extensive amenities include large rec room, wet bar, wine cellar, equipped home theatre, sauna, steam & park-like garden. 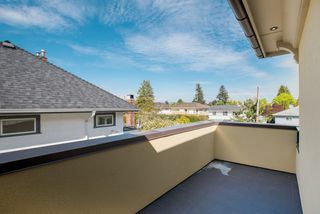 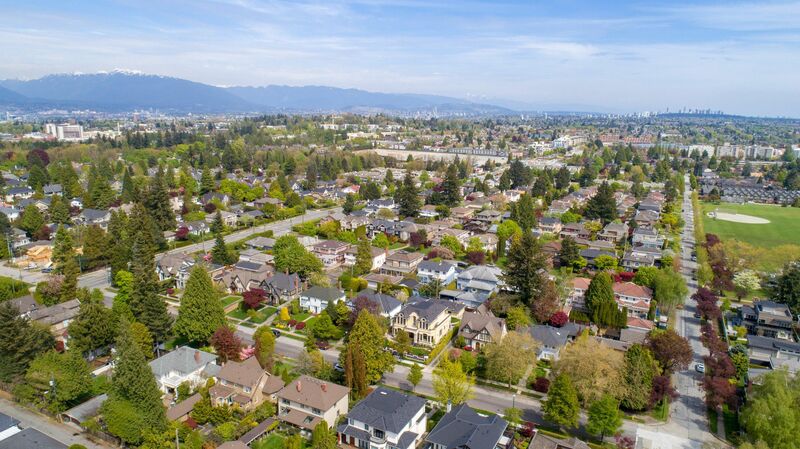 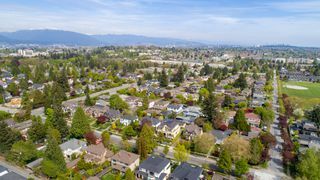 Close to top schools Crofton House, York House, Osler Elem, Eric Hamber Secondary, UBC; Oakridge Mall & transit!